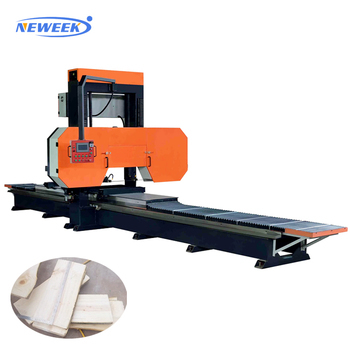 In general, we pack horizontal for wood band saw machine in wooden box. 1. 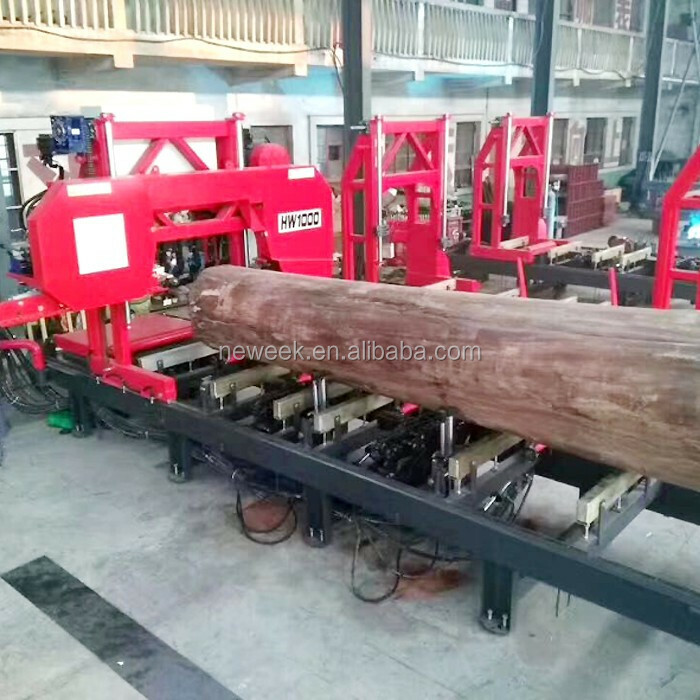 Horizontal for wood band saw machine can cut the wood log diameter larger than 1600mm. 2. 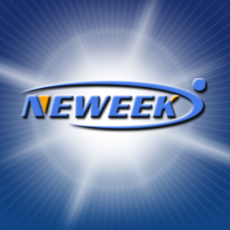 Engine can be driven by diesel engine or electrical motor. 3. For the diesel engine, we suggest you add two moving tires which can move the machine as your demand. 1. 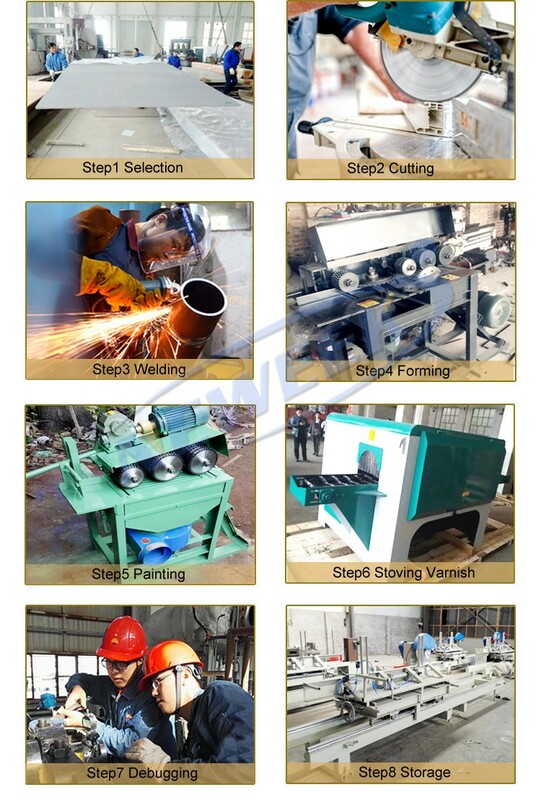 Horizontal for wood band saw machine is simple installation, easy operation, labor saving , and high productivity. 2. 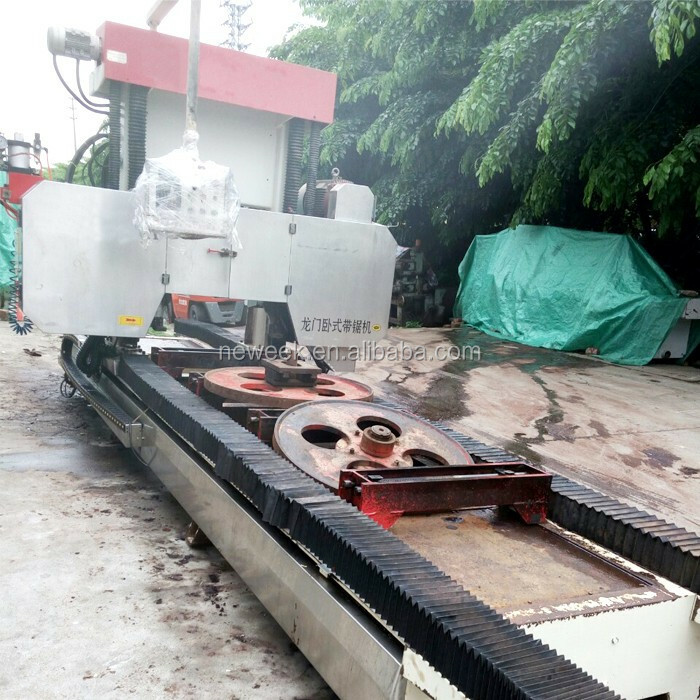 Horizontal for wood band saw machine price can be drived by either electric motor or diesel engine . 3. 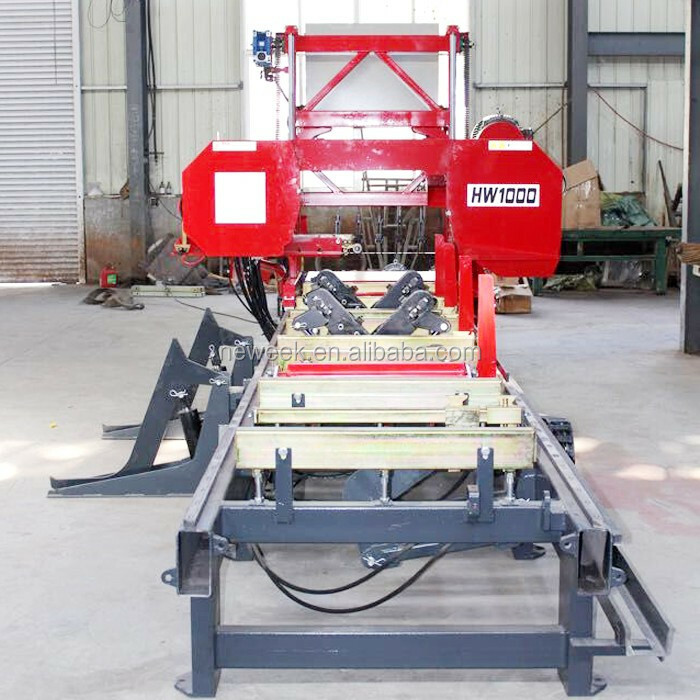 The max sawing wood length can subject to customers' requirments. 4. 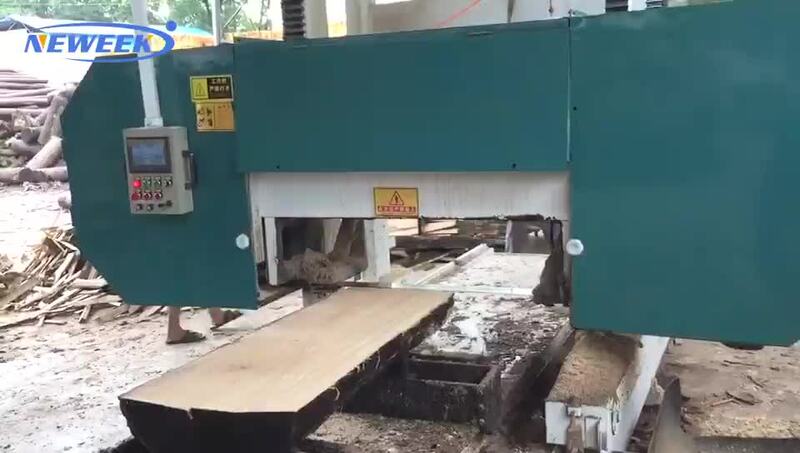 Manual forward/backward, hydraulic up/down for setting sawing thickness.